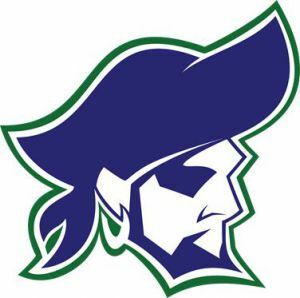 Thirty-seven Pensacola State College students received Panhandle Conference academic scholar-athlete awards for 2016-17. A total of 186 student-athletes were named to the Panhandle Conference All-Academic team, based on achieving a minimum 3.0 grade point average, either in the current academic year or over multiple years. Pensacola State’s Harrison Curry was nominated for Dr. Dale O’Daniel Panhandle Conference Male Scholar-Athlete of the Year distinction. The award, voted on by the Panhandle Conference’s five athletic directors, bears the names of O’Daniel, who enjoyed a distinguished career in higher education, particularly in intercollegiate athletics, and recognizes academics, citizenship and community service in addition to athletic accomplishments. A basketball player, Curry was a 2016 FCSAA Academic All-State athlete, and signed with Louisiana Tech University in April. A guard and power forward for the Pirates, Curry averaged 14.5 points and 6.3 rebounds per game.